Pleased to announce the trailer for our upcoming Forget Winnetou- A Documentary Film has been selected for screening at the Avanca Film Festival, 26-30 July 2017! Most films about Native Americans focus exclusively on Native experience in North America, however stereotypes of the original peoples of Turtle Island have spread around the world even as more Natives are living or working abroad. And Germany has one of the most notorious and beloved, sometimes fiercely defended symbol named “Winnetou”, a stereotypical American Indian created by German author Karl May in the late 19th century. Decades later, despite its inherent racism and colonial nature, the heavily Eurocentrized fictional native and his pseudo Apache tribe are still recreated in films spreading misinformation to new generations. Although surely not the intention, it is still culturally abusive practices that deliberately ignore Natives and others who object, and minimize and/or dismiss multiple research studies on the harm of such behaviors to everyone in society. This must end. March 14, 2017 Projekt Forget Winnetou! Gegen Klischees die Ureinwohner at Deutschlandradio Kultur. In Deutsch. (Article & Radio Show) podcast available. At the annual festival in Rostock, Germany, my workshop on representation in film. Presentations are in Microsoft PowerPoint. Click on the link of the titles below to dl/view the presentation. It occured at Peter Weiss Haus in Rostock, Germany,held by Elements e.V. All material is copyright to Red Haircrow. Please respect our work and do not use or share our intellectual property without express written consent from the copyright holder. 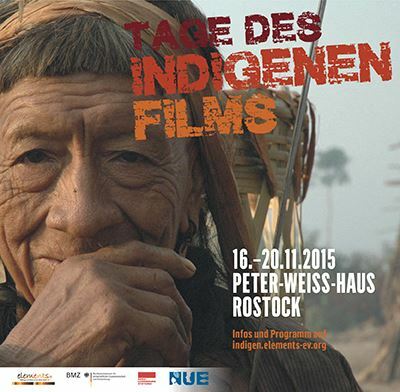 We’re excited to announce that we will again we’ll be giving a workshop at this year’s, “Tage des indigenen Films” (Day of Indigenous Films) in Rostock, Germany in cooperation with elements e.V. The event lasts from 16-20 November. Our workshop will be on Tuesday the 17th. Films we will specifically review are Disney’s “Pocahantas” (and other misrepresentations), Adam Sandler’s “Ridiculous Six”, a German film company’s “The White Comanche” (2014) and Eli Roth’s “The Green Inferno”, which was recently internationally released. Particular discussion will be for the upcoming European release of a new “Winnetou” film, characters created by Karl May, and which continues the practice of cultural appropriation and misrepresentation of Native Americans. 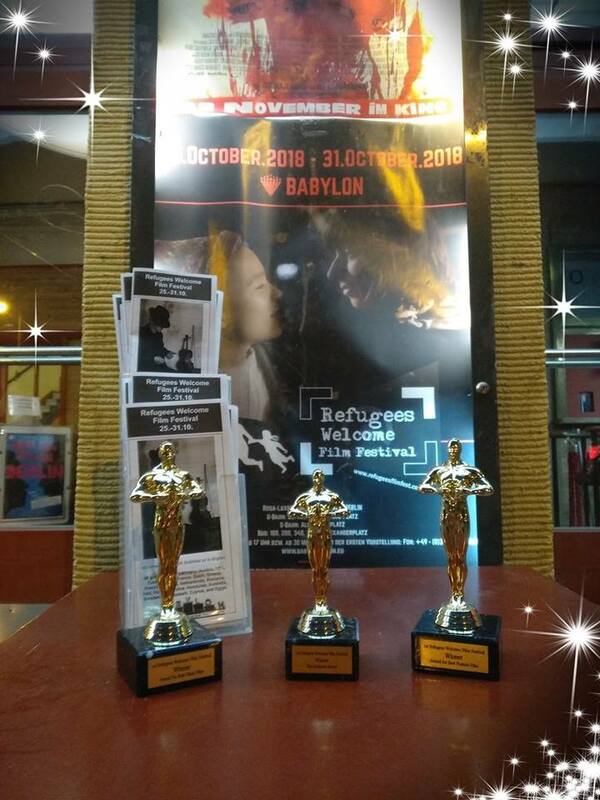 “At the film festival will be shown at least six programs: feature films, short films, documentaries and films for young people which address the lives of indigenous and primarily told from the perspective of the indigenous. (1) Representations of Indigenous in film. The workshop is organized by indigenous people themselves and carried out. Speaker is D.S. Red Haircrow, author with indigenous background (Chiricahua Apache / Cherokee), and moderation by Carmen Kwasny of the Native American Association of Germany eV (NAAoG eV). (2) Protected areas: A Space for Indigenous Peoples? The workshop will be conducted in collaboration with Survival International. Speaker is Lea-Kristin Martin of SI Berlin. (3) The dances of Farotos and palm weaving. The workshop will organize in cooperation with the group Canoafolk from Colombia/Germany. The film program list and further information about the workshops and the exhibition will be published by the end of October. The on-site photography exhibition will remain through December.